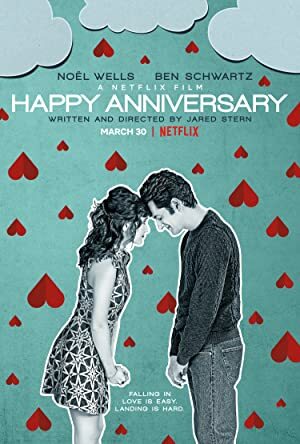 Happy Anniversary (2018) – What's New on Netflix Canada Today! A couple on their three-year anniversary need to decide whether to stay together or call it quits. A quirky couple spends their three year dating anniversary by looking back at their relationship and contemplating whether they should break up.